Australian Pest Specialists has over 20 years combined experience providing pest control management solutions to restaurants. Restaurants are vulnrable to unwanted pests. With food preparation areas, bars, deliveries arriving daily and customers constantly entering the premises, restaurants undoubtedly present an attractive target for many common pests. Preventing cockroaches, ants, rodents, flying insects or any other pest is a regular battle for many Restaurants. 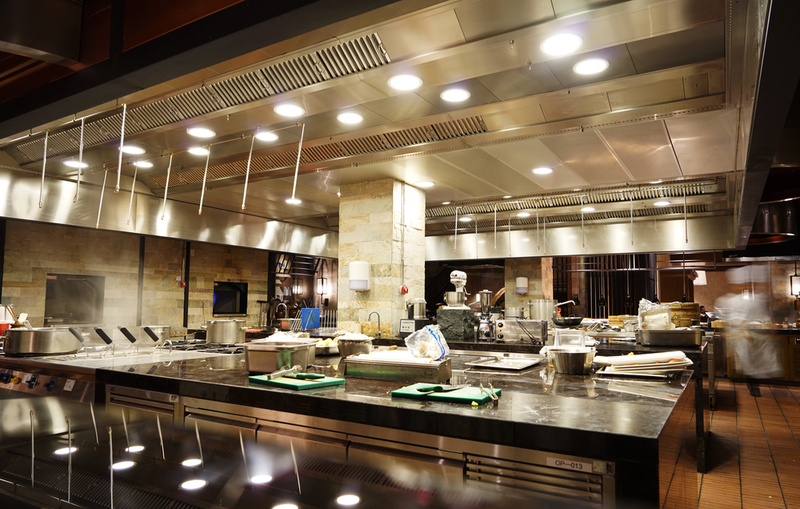 Restaurant owners work tremendously hard to maintain a level of excellence and comfort for their customers, and the presence of pests can severely damage this image. In today’s environment of social media and instant online reviews, it just takes one customer to see a pest in your restaurant before your businesses reputation is put at risk, and your revenue negativeley impacted. That’s why selcting a reputable pest control partner is so important. When you choose Australian Pest Specialists you get more than one of the most respected pest management names in Sydney, Central Coast and Newcastle, you also get peace of mind knowing that you are dealing with an experienced pest control business who has extensive knowledge and experience within the Restaurant industry.